Politics aside, there’s one thing everyone can agree on. Dog bites do happen, and they happen in alarming numbers. 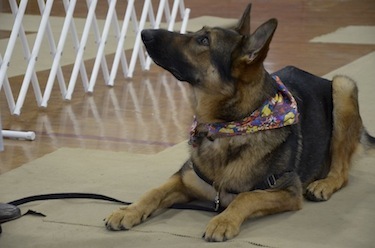 What can families do to keep both their children and canine family members safe? PittieLove Rescue is a non-profit organization dedicated to finding forever homes for pit bulls. 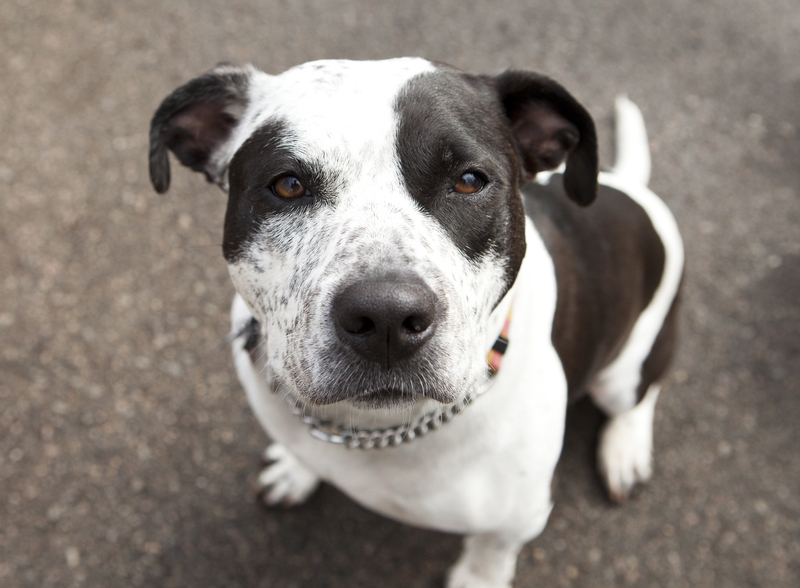 The battles between pit bull advocates and those that support breed bans often get pretty ugly. 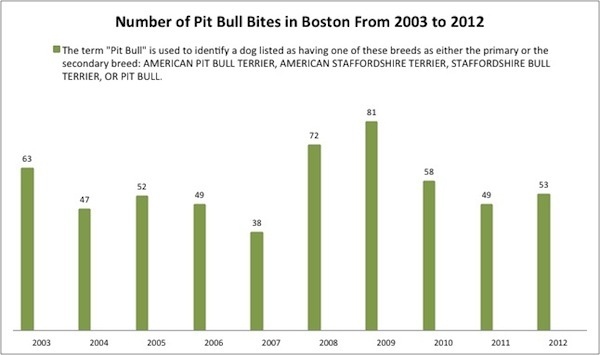 Pit bull laws coming back to Boston? 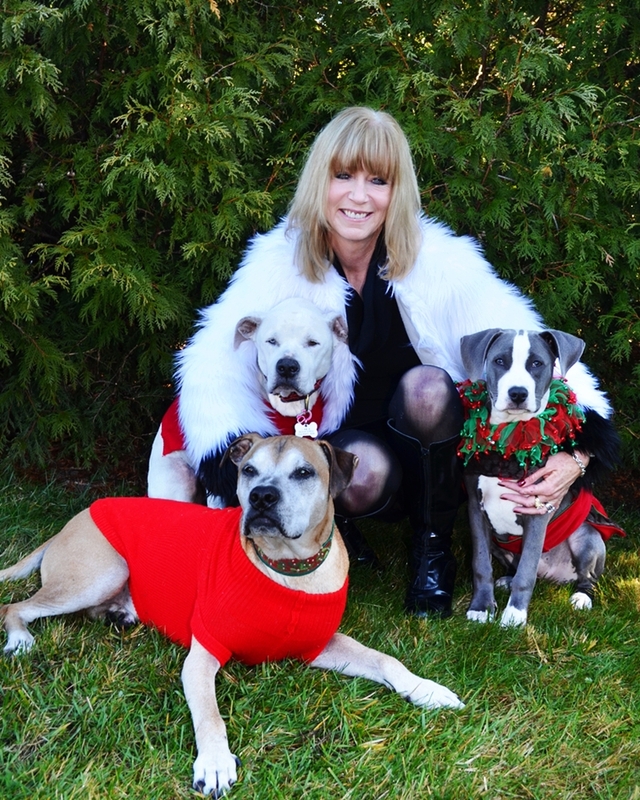 A deeper look into breed specific legislation. Sam Falkoff had a major problem when he moved to Massachusetts. He never thought his friendly Nena would be the cause. Pam Cyran is a multimedia journalist interested in web development and investigative reporting. Besides being a storyteller, she is an animal lover, and jazz and marching band enthusiast.